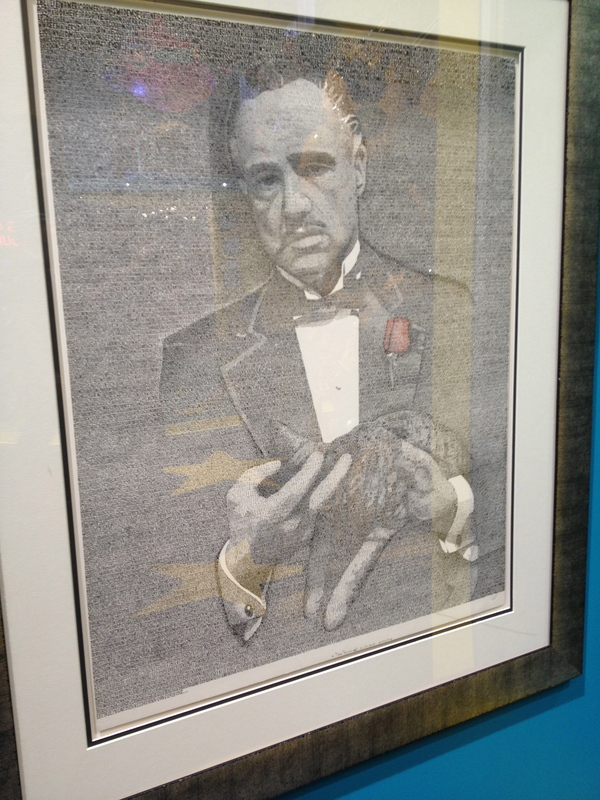 This beautiful depiction from the Oscar-winning movie, The Godfather, is made up of thousands of letters and words. In fact, every word from the script! It was created entirely by hand and it took artist, Rick Almanzan, over 300 hours to complete. Zoom in and take a closer look!